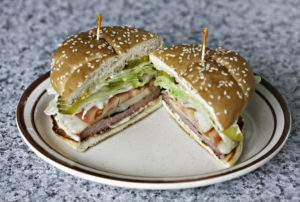 The Harmar Tavern, Marietta’s oldest tavern known for our “Sure to be Famous” Bologna Sandwich, open 365 days a year! 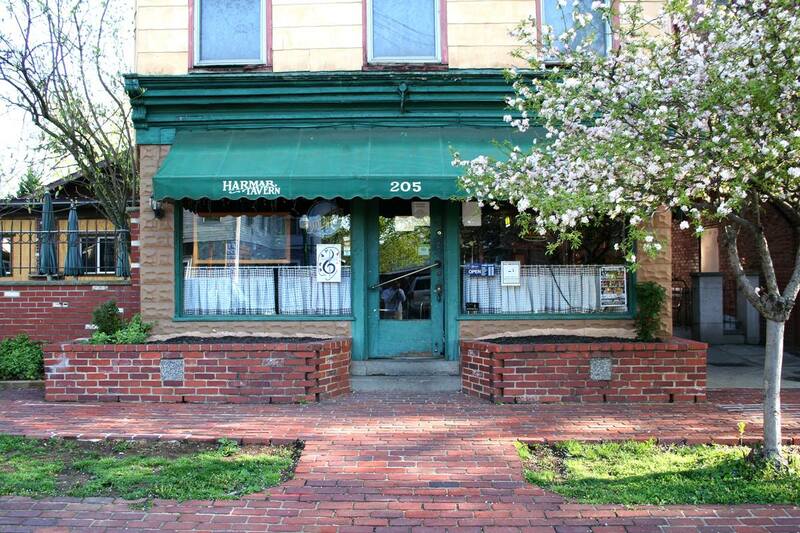 Located right across from the Harmar Bridge it’s a great place to enjoy a historical feel and a walk away from the Downtown shops of Marietta. 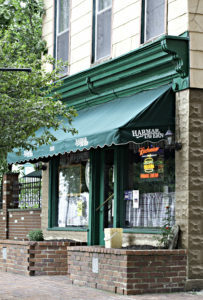 Harmar Tavern is a great time, with good food, and phenomenal service. All are welcome to enjoy food and drinks!